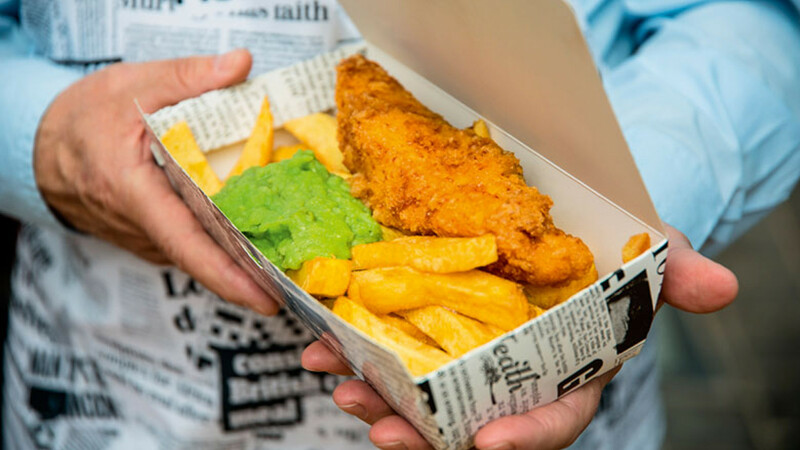 With a host of US classic foods put one-by-one on an enormous pedestal recently (brace yourselves for the full-scale invasion of the hot dog later this year), our humble fish 'n' chips often take a back seat. 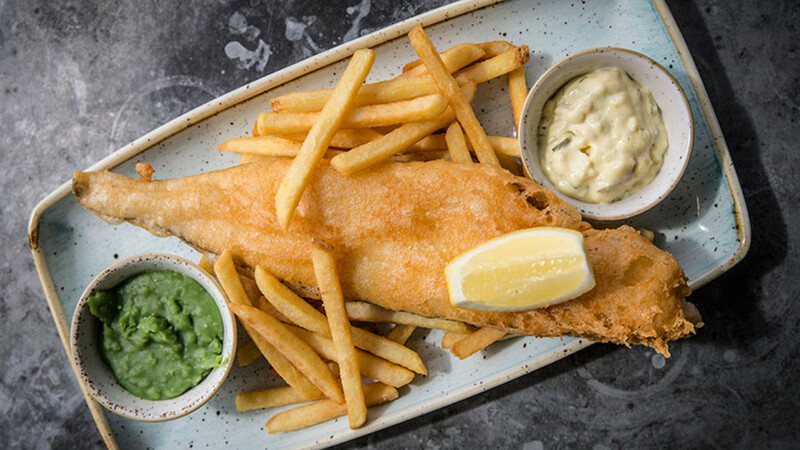 Not if Kerbisher & Malt has its way, however – the restaurant group is quietly turning the original British seaside staple into a seriously good dinner, not just a guilty pleasure, with a burgeoning restaurant empire. Its fifth location is the first outside of west and south-west London, slap-bang in the heart of the City. 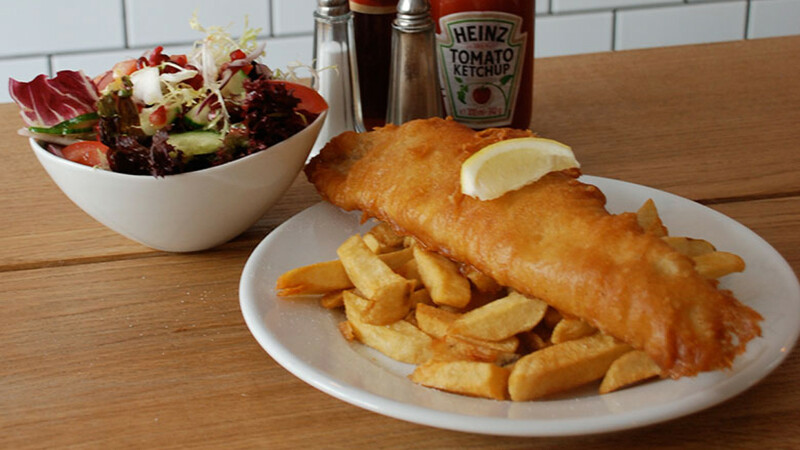 Owner Pop Newland has been cooking up classic East-End fish 'n' chips all his life, and some time ago he decided to ramp up the quality, bringing in fish from Peterhead Fisheries via Billingsgate Market and recreating a 1940s feel in his two restaurants and takeaway counter in Spitalfields. "There’s been a terrible shipping accident," is something you might say when you see Pop Brixton, a space made up of repurposed sea containers and playing host to a wealth of great restaurants, among them fish bar Hook's second London location, which follows its successful restaurant in Camden. 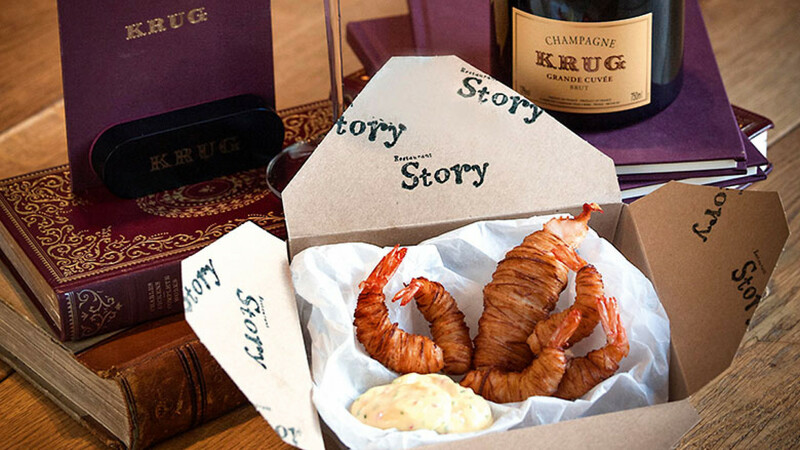 Posher still is this swanky pop-up brought to you by Krug champagne alongside Tom Sellers, chef-patron of acclaimed Bermondsey spot Restaurant Story. It's the continuation of an annual initiative, in which Krug chooses an ingredient and a chef to curate a menu. This is, at least in Krug's eyes, the year of the potato, and the resultant menu will include simple classics, as well as dishes like monkfish cheek curry with matchstick fries and lobster claw and potato spaghetti with tartare sauce. Hurry, though – it's only running from 8-12 July. 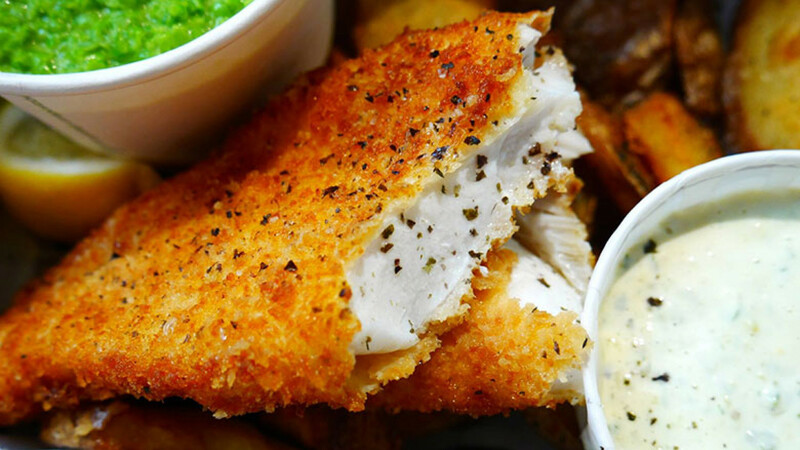 Des McDonald has been one of the true champions of the fish 'n' chip cause since opening his first restaurant, The Fish & Chip Shop, in May 2013. Now, his restaurants are so popular that he's been (not literally) forced to open pop-ups to satisfy the demand. The latest takes place on prime real estate – the rooftop at Selfridges – until the end of September. Still hungry? Click here to see more London bites.